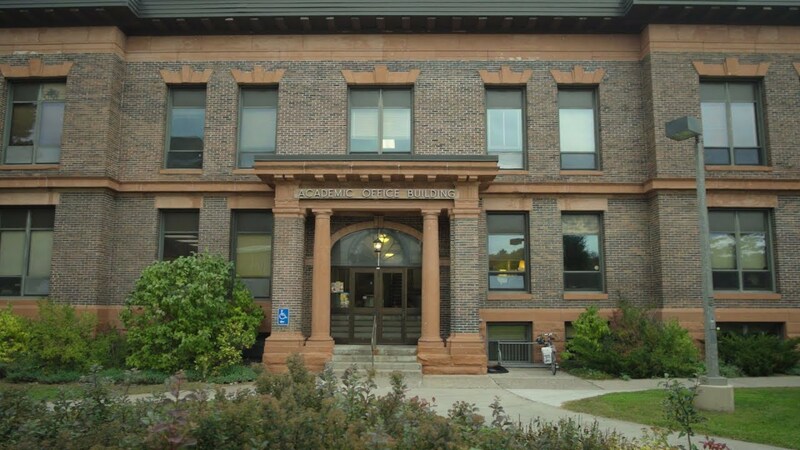 How is Economics at Michigan Tech Different? A focus on natural resources, the blend of business and economics, and the opportunity to work across STEM disciplines on Enterprise teams make Michigan Tech's economics program—and our graduates—stand out. Beginning with a strong theoretical and analytical foundation, the curriculum broadens to include business, engineering, science, mathematics, and other social sciences. The result is a well-rounded educational experience—and graduates who are prepared to examine and solve high-level, high-tech business, economic, and social problems. An undergraduate degree in economics from Michigan Tech makes an excellent foundation for law school, which many of our graduates have gone on to pursue. And for students considering a non-business major, economics is a sought-after minor. Students can dive deeper into the subject by pursuing a Master of Science in Natural Resource Economics. Faculty and students interact within the Economics Club and during the iOMe Challenge, where Michigan Tech econ majors work with a faculty mentor to find solutions to pressing economic policy issues. The spirit of entrepreneurism is alive on Michigan Tech's Innovation Shore. Business students have the opportunity to gain real-world experience through peer collaboration with our senior-level Business Development Experience, developing and presenting a business plan for a Senior Design or Enterprise project. Students have opportunities to conduct research alongside economics professors. Members of the Michigan Tech Economics Club are working on the KHOB Economic Outlook Project, an annual report focused on the economic performance of four Upper Michigan counties (Keweenaw, Houghton, Ontonagon, and Baraga). Jerrid Burdue '17 developed a proposal to increase the savings rate for low-income citizens. His proposal won the iOMe Challenge and was recognized nationally, including meeting with US Senators.